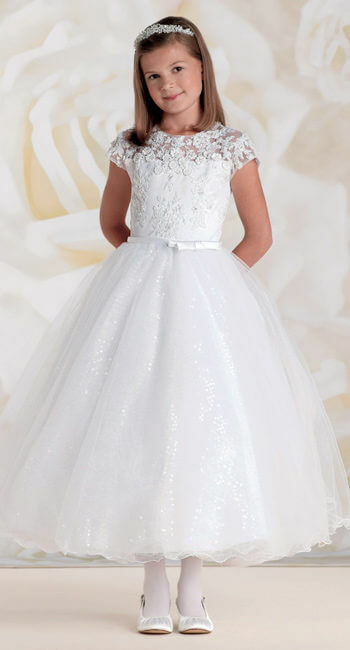 The Special Event Boutique and Bridal offers a selection of first communion dresses for those sweet little ones. Dresses are available in sizes 2-14 in a wide array of colors and styles at a price point that fits your budget. Stop in today to see our collection or learn more on Mon Cheri Bridals website.